A bench headed by Justice Ranjan Gogoi went ahead with the extraordinary task invoking its powers after the State government failed to comply with its repeated directives. The bench examined a list of nominees and ordered the appointment. The Court said that it appoints Justice Singh as Lokayukta and asked the State government to file a report by December 20, 2015 indicating compliance of its order. The bench regretted that its several orders have not been “heeded” by the Constitutional functionaries — the Chief Minister, the leader of opposition and the Chief Justice of the Allahabad High Court. Earlier in the day the bench took strong note of the submission of Senior Advocate Kapil Sibal, appearing for the State government, that though it had shortlisted five names, they could not arrive a at a consensus on a particular person. The bench then asked Mr. Sibal to provide the names by 12.30 p.m. on Wednesday itself and said, “We know how to get our orders complied with”. The law provides that a high-powered committee of the Chief Minister, the leader of the opposition and the Chief Justice of the concerned High Court together appoints the chief of the State ombudsman. Earlier on December 14, the apex court had rapped the U.P. government for not appointing the Lokayukta in the State despite its directions, saying it seemed that appointing authorities have their “own agenda”. 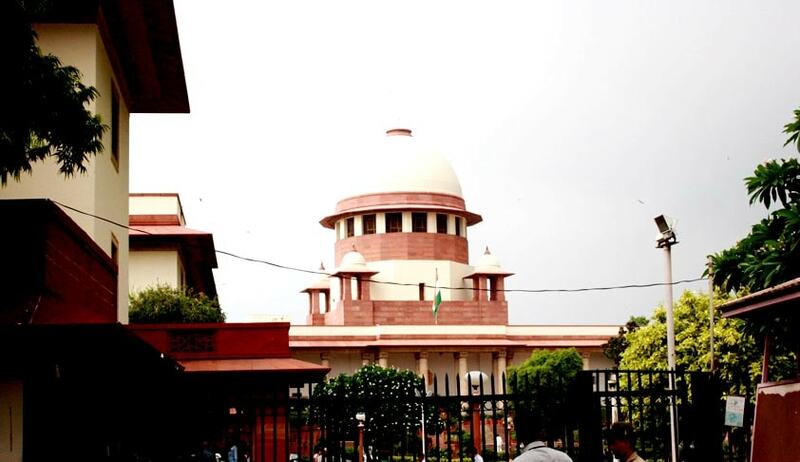 The bench was hearing the pleas filed by Mahendra Kumar Jain and lawyer Radhakant Tripathi seeking a direction to the State to appoint the Lokayukta at the earliest in pursuance of the Supreme Court orders.